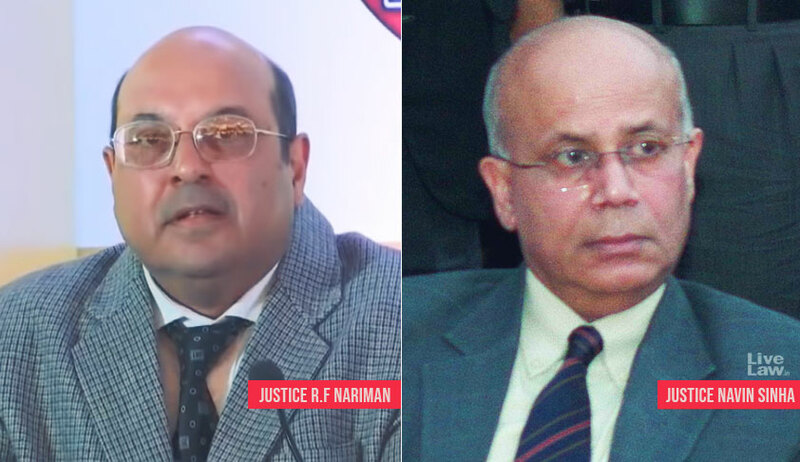 The Supreme Court bench of Justice Rohinton Fali Nariman and Justice Navin Sinha on Monday came down heavily on a lawyer for suppressing the factum of an earlier order. On 22nd October, Advocate Mathews Nedumpara had appeared for a petitioner in an SLP, and undertook before the bench that his client would pay Rs 80 lakh within a period of four weeks from the said date. The bench then passed the order making it clear that if payment is not made within one week, the special leave petition shall be dismissed without further reference to this court. On 14th November, suppressing the fact that the SLP had already stood dismissed without reference to this court, he obtained another order in the same case. When the matter was taken up on Monday, the bench asked the counsel why he did not disclose to it the order dated 22nd October 2018 when the matter was mentioned before it on 14th November 2018. The court said that as a counsel appearing before the court, his primary duty is to disclose all material facts to the court before obtaining any order from the court. “We have warned him that such unbecoming conduct of an advocate who appears before this Court, will be sternly dealt with should any future incident of a like nature arise before this Court,” the bench said.